You're all set! 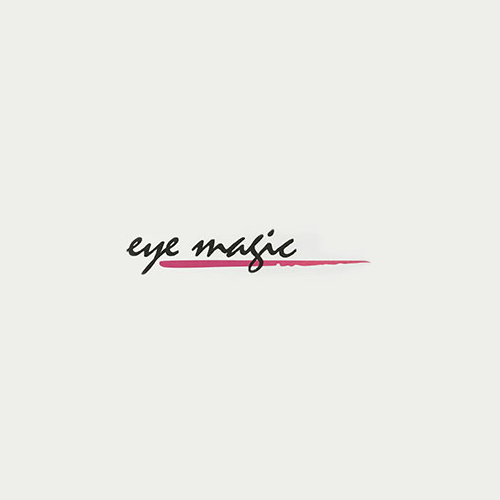 Confirm you want deals for Eye Magic in -zip-? One of the Best Optical Stores in Chicago by WGM!